Product categories of Iron Powder, we are specialized manufacturers from China, Iron Powder, Chemical Reducer Iron Powder suppliers/factory, wholesale high-quality products of Iron Compounds R & D and manufacturing, we have the perfect after-sales service and technical support. Look forward to your cooperation! Or in case of water is easily oxidized. 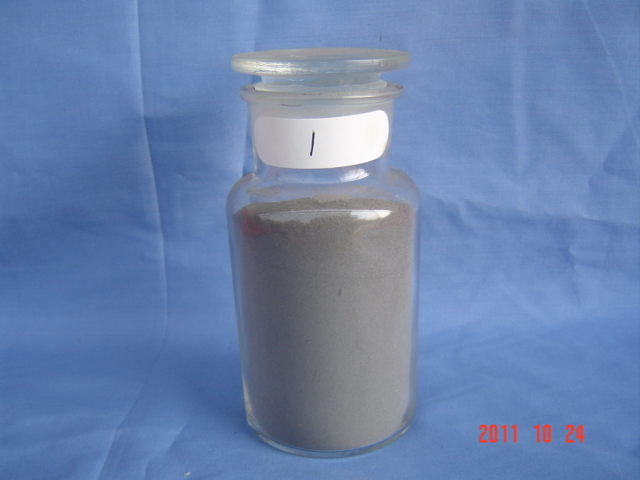 Uses: powder metallurgy products reduced Iron Powder. Chemical reduction iron powder, mainly used in chemical catalyst, precious metal reduction, alloy addition, copper replacement.